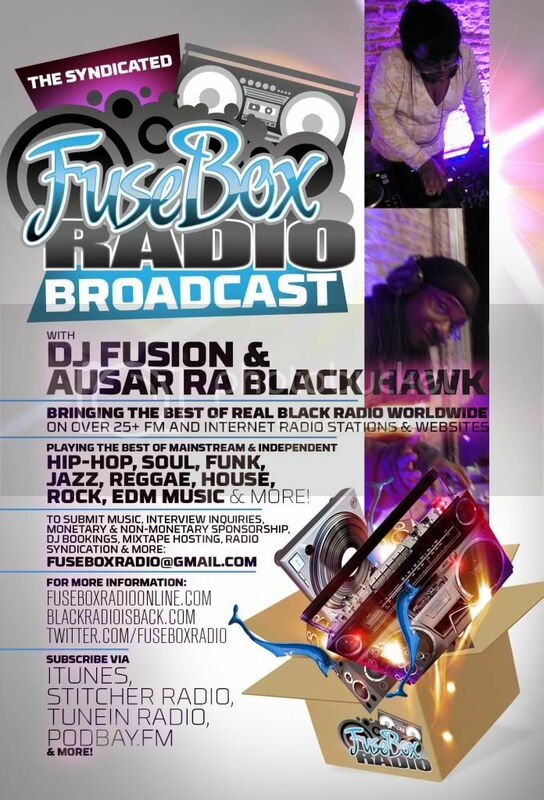 BlackRadioIsBack.com New Music: Mixshow Blast DJz Exclusive BlackRadioIsBack.com/FuseBox Radio Broadcast Special Made Megamix | BlackRadioIsBack.com - Official Blog of the Syndicated FuseBox Radio Broadcast! 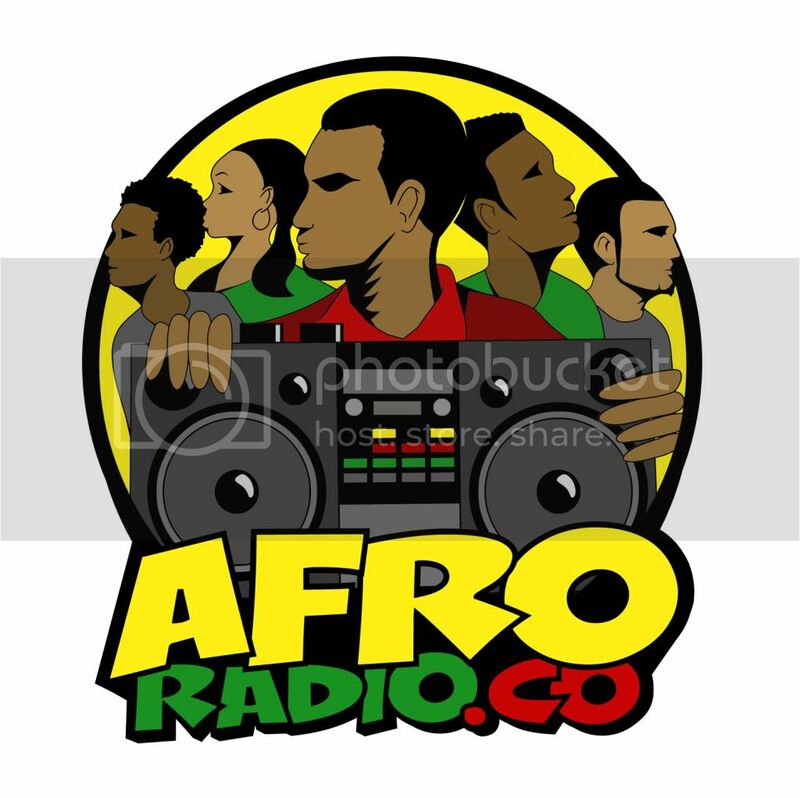 Here is a special made one hour Hip-Hop & Soul megamix for the BlackRadioIsBack.com and FuseBox Radio Broadcast audience from my peoples, DJ King Assassin of the Mixshow Blast DJz, along with fellow Mixshow Blast DJz DJ Quantum and DJ Maniakal. These folks are constantly on the grind hitting heads up with each week all over the radio, podcast and internet airways and we're glad folks took out their time to make this joint just for us. 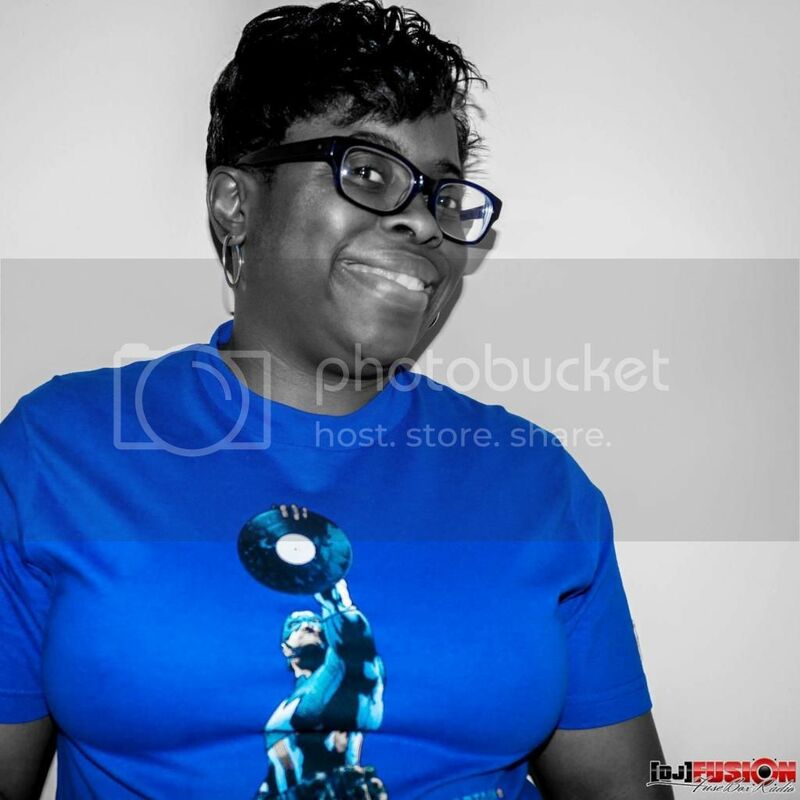 Over here at BlackRadioIsBack.com , we are going to continue to share these dope mix segments as mp3 downloads to y'all as extracuriccular iPod Food & Eats to grab up for free, listen to, give to others, etc. Thats the ticket mixshowblast megamix on ponit!